Donald Petrie is an American director who was born on April 2, 1954. Donald Petrie's recent filmography includes the movies My Life in Ruins (2009) and Just My Luck (2006). Chicago Justice and Chicago Med account for some of Donald Petrie's recent TV credits. As of 2018, Donald Petrie has contributed to about 17 movies. Some of the most recent Donald Petrie movies include My Life in Ruins, Just My Luck, and Welcome to Mooseport. 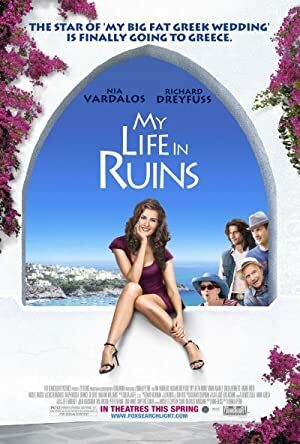 My Life in Ruins was released in 2009. 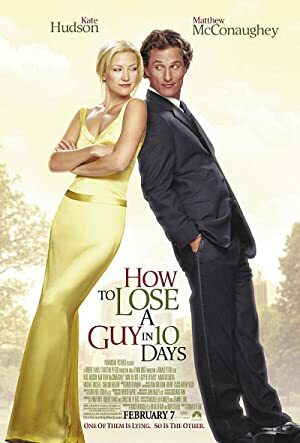 Just My Luck was released in 2006. 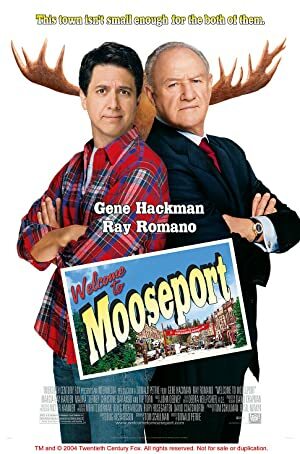 Welcome to Mooseport was released in 2004. As of 2018, Donald Petrie has contributed to about 4 TV shows. Some of the most recent Donald Petrie TV appearances include Chicago Justice, Chicago Med, and MacGyver. 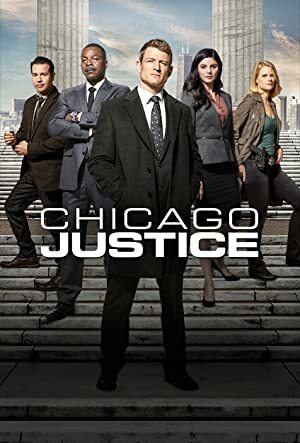 Donald Petrie directed Chicago Justice in 2017. 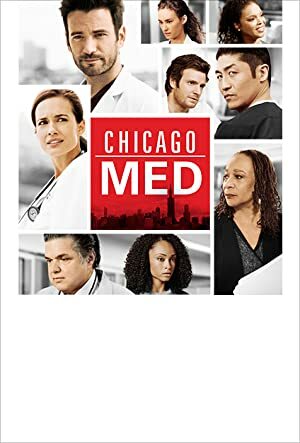 In 2016, Donald Petrie directed Chicago Med and in 1985 Donald Petrie directed MacGyver.